Have you been to Japan? The island nation enchants people with its dramatic scenery that includes deep-blue seascapes, green-squared rice fields, and snow-white covered mountains; its bustling cities and quaint towns magnetically draw in travelers with their world-renowned cuisine, one-of-a-kind culture and hospitality, and unique history and storied traditions. If you have captured the spirit of Japan through photography, we’d love to see your moments and perspective! For our annual Bunka no Hi festival, we’re creating a “Travel to Japan” exhibit, which will feature and highlight travel suggestions for the Land of the Rising Sun. It’s an especially timely exhibit with the Tokyo 2020 Olympics right around the corner. But for this exhibit we’re seeking travel tips and suggestions from the people and community we trust and honor the most — you. You’ve played tourist in Japan, now play tour guide for locals looking to be inspired with your indelible photos and sentimental memories. If you have a photo and memory to share, please send us your image along with the below information by October 28th! Follow these simple directions when submitting your picture! 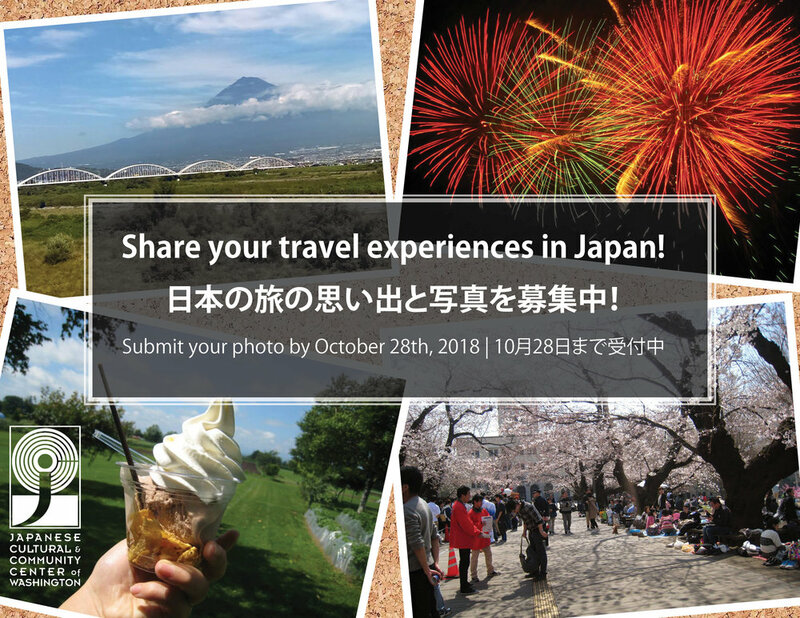 - Submit ONE photo to arisan@jcccw.org by Sunday, October 28th, 2018. - The subject matter in the photograph must show Japan through its scenery, people, and culture – no "selfies" or images that don't convey the essence of Japan. 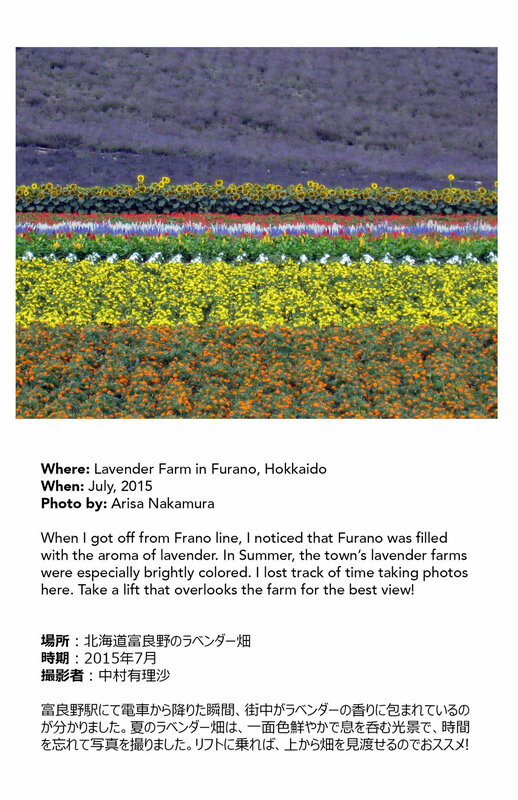 - Photos of less commonly traveled/photographed parts of Japan are encouraged! And when you share your photo to our exhibition coordinator, you agree that the JCCCW can use your photograph, your caption, and your name as part of our exhibit on November 4, 2018.